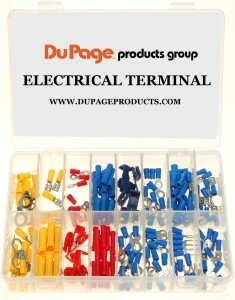 Wire terminal and connector kit. 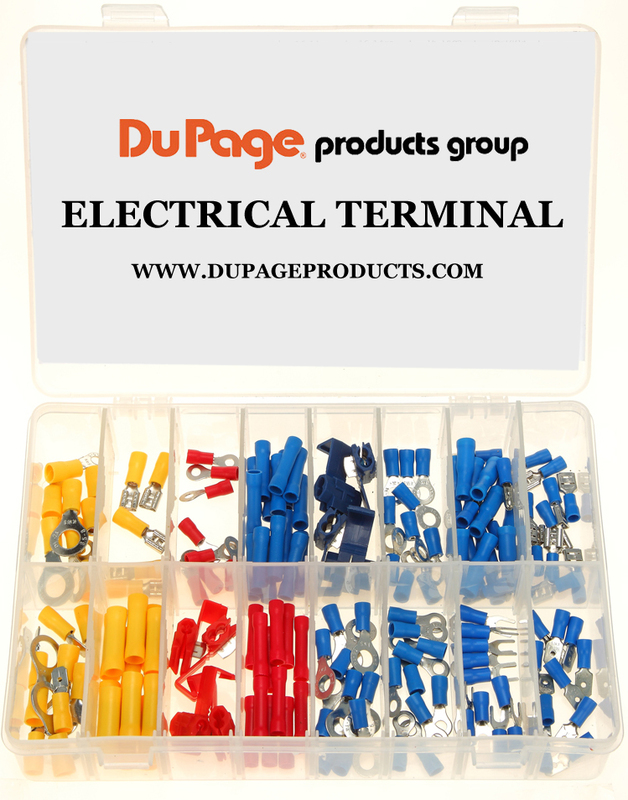 Handy kit for shop toolroom or toolbox. On hand when needed saves time and money. Plastic compartment box is easy to store.